In the 21st century, I believe that everyone will use mobile phones, whether it is chatting, transferring documents or communicating, everyone will be inseparable from mobile phones. Then, when chatting on mobile phones, not only the original text chat, but with the development of technology and society, there has gradually been a picture exchange and voice communication, which has added us more fun in ordinary chat. The cute and interesting icons above are our ios emoji emoticons. These cute emoticons can express feelings and feelings on the face or posture. 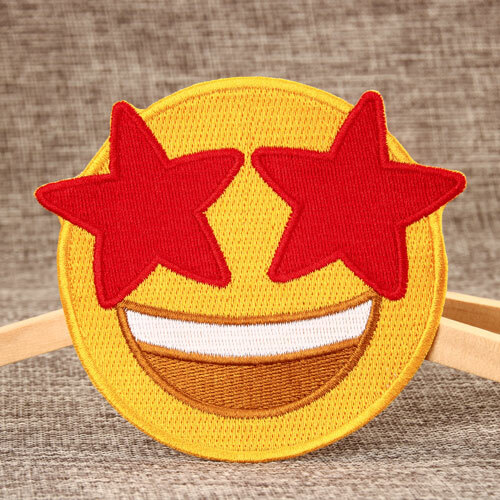 Modern young people chat with this emoji emoticon instead of language.What effect will the emoji emoticons that are gradually derived from using Embroidered Patches appear? Now I want to introduce our GS-JJ.com to push the emoji emoticon custom patches, so that you can customize our cute and interesting emoji emoticons to add new brilliance to your life. Is there any heartbeat? Below I will briefly introduce you to some of the most common embroidered emoticons in our lives. Smile Embroidered Patches is our most classic smile emoticon embroidered patches with a classic black line. With the continuous development of society, the mutual cooperation between ourpeople will become more and more frequent and complicated, and the interests of people will become more and more close and changeable, so this requires each of our collaborators expresses their value relationship to others in a timely, accurate and effective manner through emotional expression in order to seek effective cooperation. 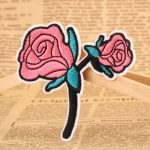 Therefore, wearing this smile embroidered patches will better show our company’s spiritual outlook, better cash out our good smile service and positive attitude towards others, can better present our positive values so that we can better work with others. The second one is this star emoji custom patches. The proverb says: The eye is the window of the soul. It can express the human mental state and inner activity most directly, most complete, profoundly and richly. It can break through the custom patches. Constraining and freely communicating with each other’s minds can create an invisible and appropriate emotional atmosphere. This Star Custom Patches is our GS-JJ.com designer’s use of Custom Patches, which gives the eyes its ubiquitous effect, allowing us to see people’s joy through the eyes. Show our happy heart, the heart of the sun, can come close to the distance between people. The third show is this custom embroidered patches that gives you a love shape emoji expression. In the social interaction between people in modern society, we all hope to get praise and affirmation from others. Others also hope to receive praise and affirmation from us. 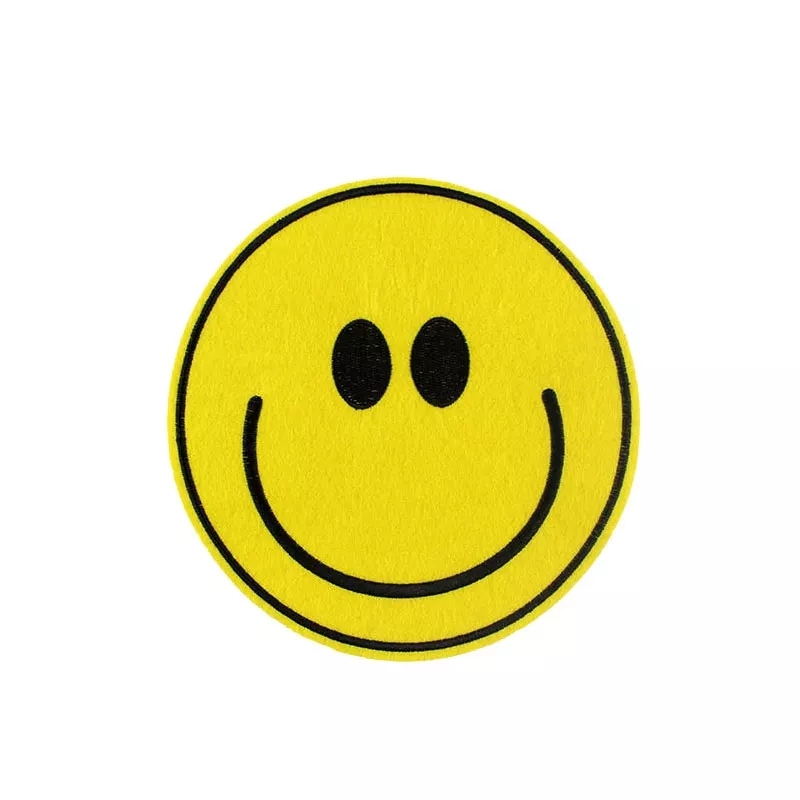 Then, when someone else has done a good job of fulfilling our account, it is very necessary to give someone a custom embroidered patches that gives you a loving meoji expression.It uses a playful expression, which is both interesting and rigorous, and can relieve the pressure on the workplace and let us get closer to each other. 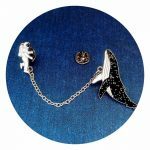 You see, how stylish and interesting emoticons are custom embroidered patches, you must be very excited, take home these custom emoticons with embroidered patches. The above shows only some of our simple examples and introductions. Our GS-JJ.com custom patches has the above and a full set of emoji emoticon embroidered patches, hope it can help you. 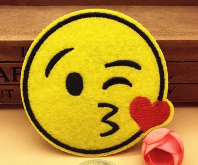 In addition, our company not only has this kind of cute and interesting emoji emoticon custom embroidered patches, our company has more custom patches styles of design. For example, a variety of personalized patches, as well as sports-type embroidered patches, motorcycles, military, morale patches and so on. If you have any questions or interests about our custom patches, please free to contact us by phone. Because we have a professional design team, we hope that our company can help you design a perfect embroidered patches for yourself. Welcome to GS-JJ.com to customize the embroidered patches for understanding and purchase.